Winemakerssister: Giveaway on the PhatFiber blog! Head on over to the PhatFiber blog right n0w! 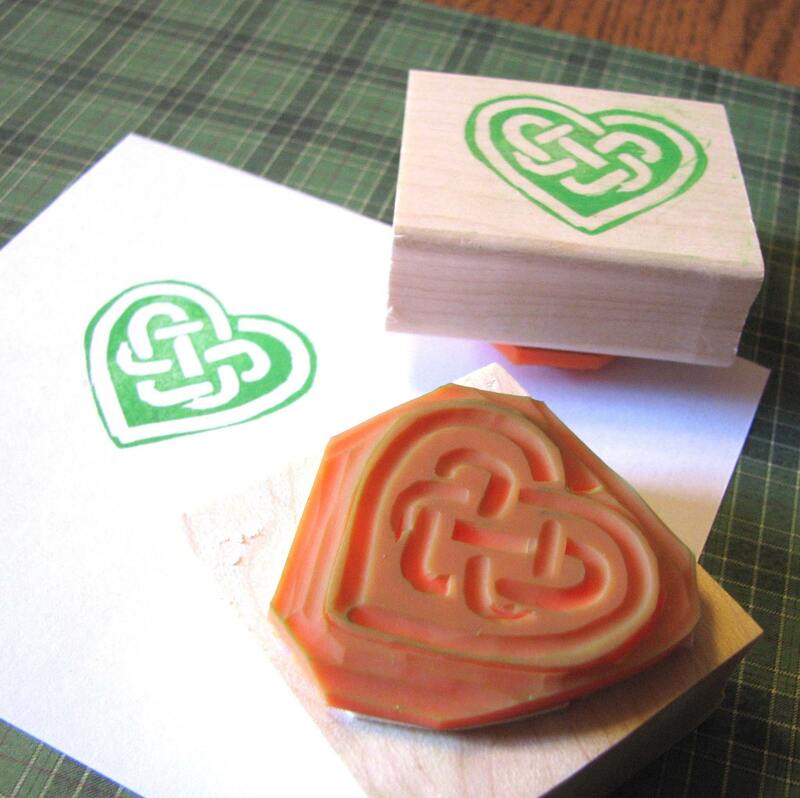 They're running a giveaway for one of my celtic heart rubber stamps. All you need to do to enter is to visit my shop and then post a comment about your favorite item(s). If you blog, twitter, etc about it, you're entered twice! Good luck... and keep your eyes on the PhatFiber blog, there's always lots of great giveaways.